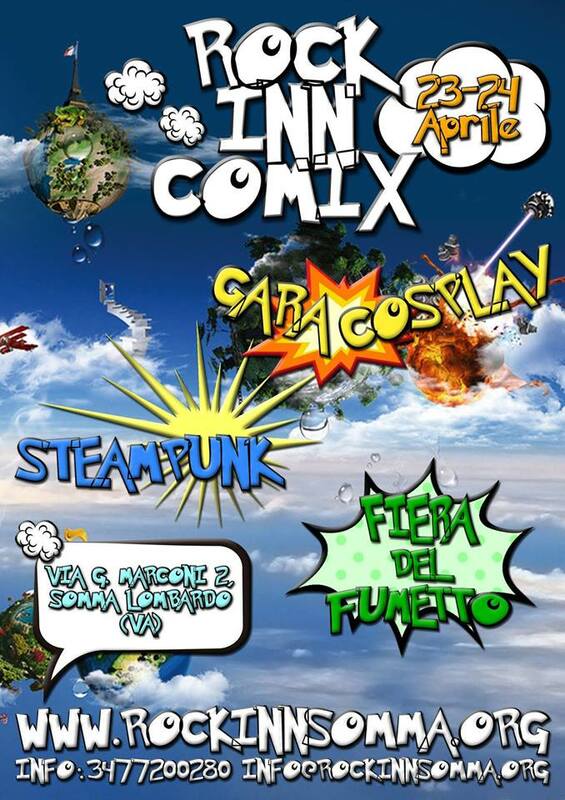 Blut in collaboration with, Rock inn somma, Steampunk Italia, OttoEventi and Steamcow are proud to invite you at Rock Inn Comix 2016. You can find us in Steampunk Italia stand, with our cds and merch. Below you can find the Facebook event and event’s playbill. 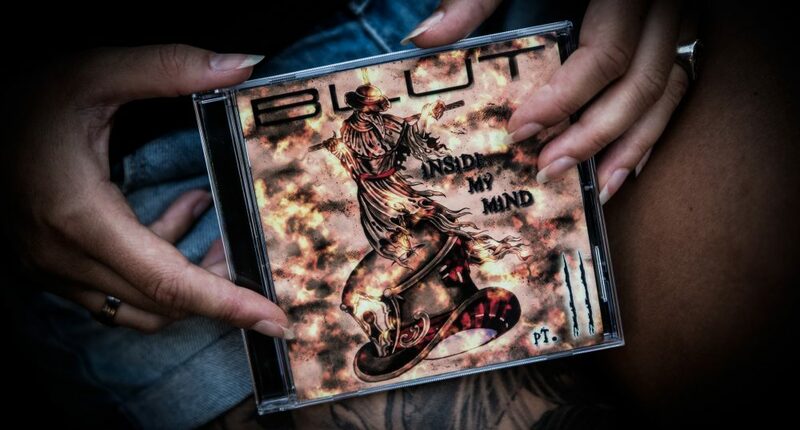 Blut in collaborazione con Rock inn somma Steampunk Italia, OttoEventi e Steamcow è orgogliosa di invitaqrvi al Rock Inn Comix 2016. Ci trovate allo standi di Steampunk italia con i nostri cd e merch.